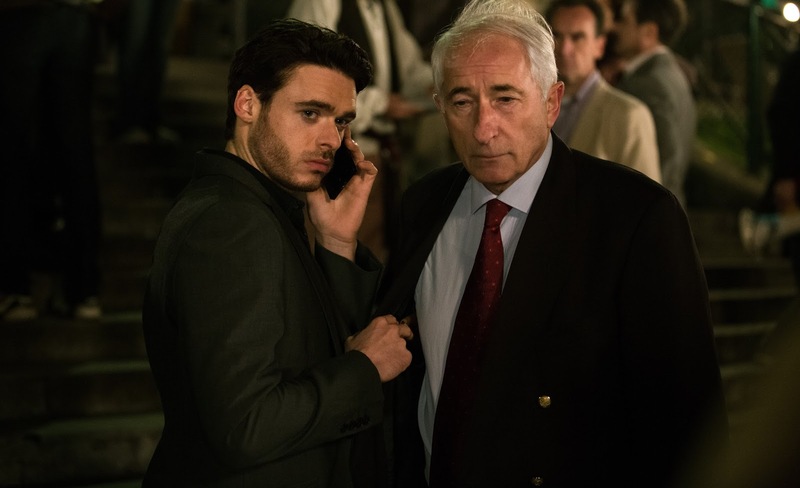 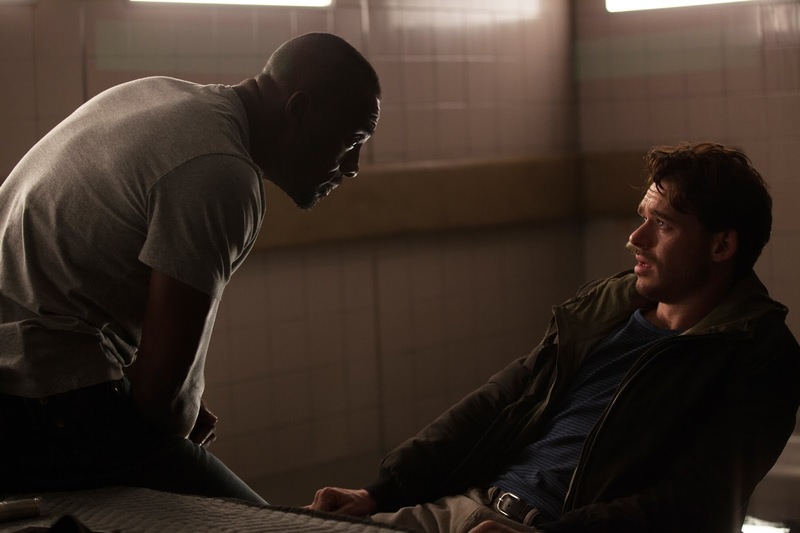 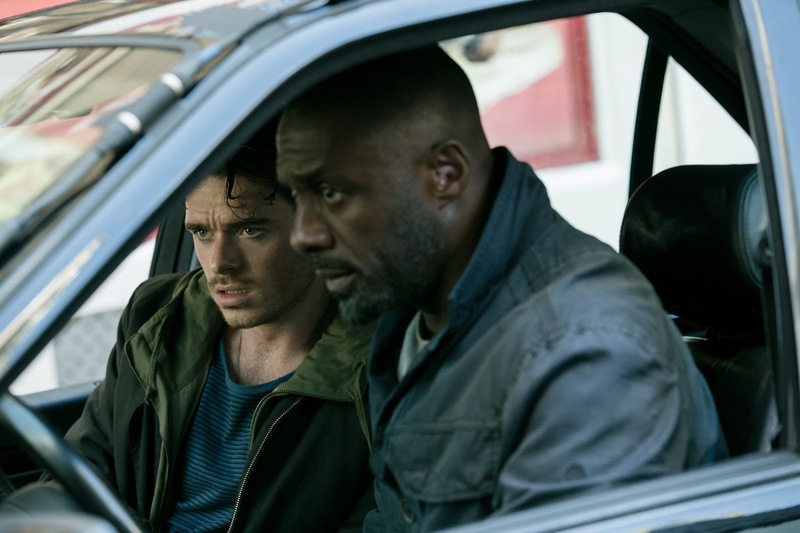 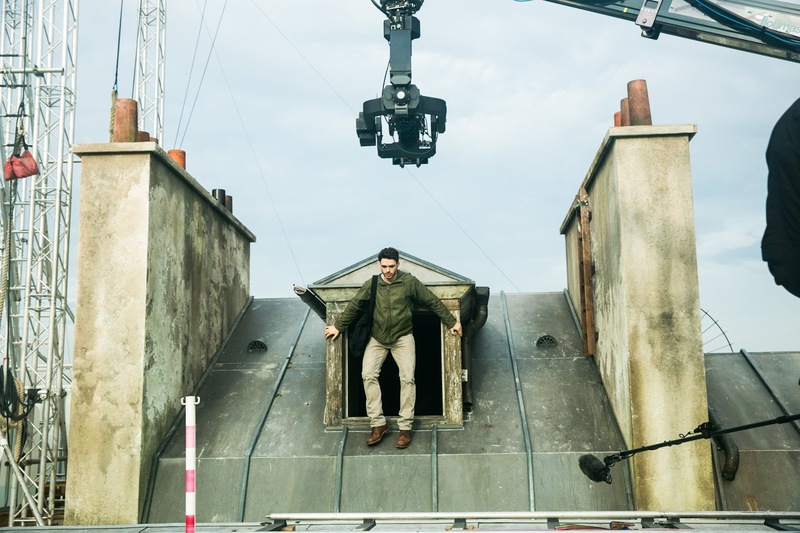 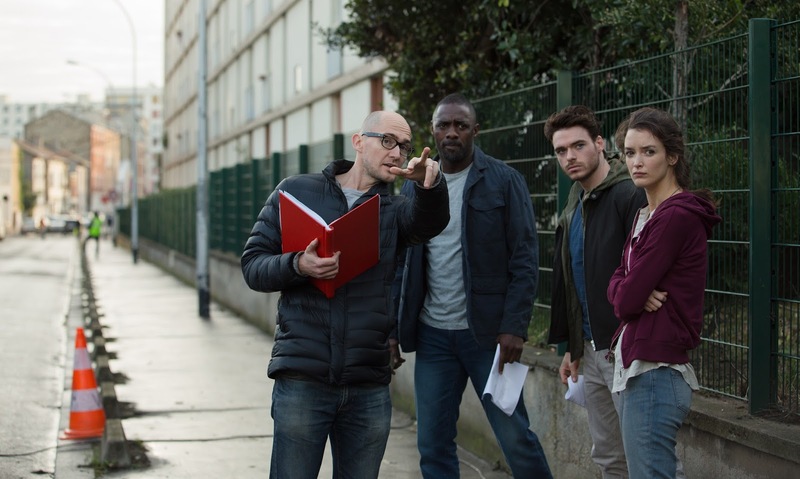 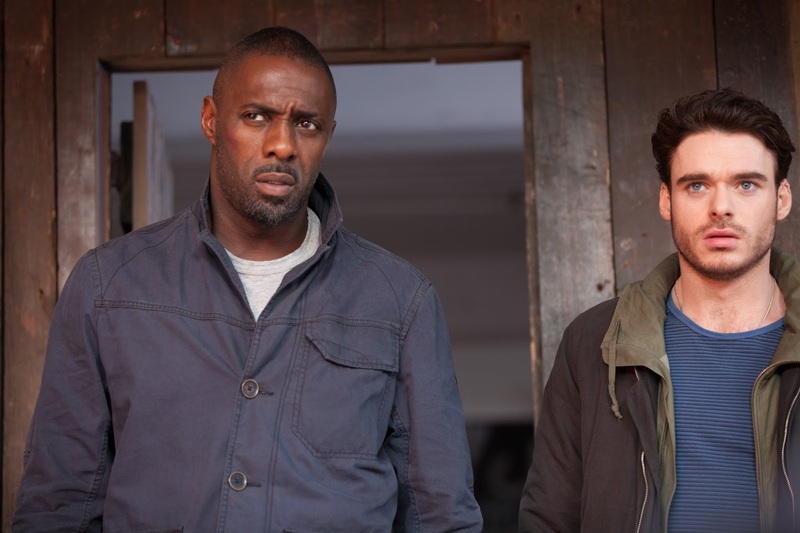 Edris Elba and Game of Thrones’ Richard Madden team up for action thriller Bastille Day, and ahead of it’s release on our shores in just under a month, we have a whole of new images from the movie for you, featuring our heroes looking the requisite amount of brooding and tough, as well as promising a really fun time. 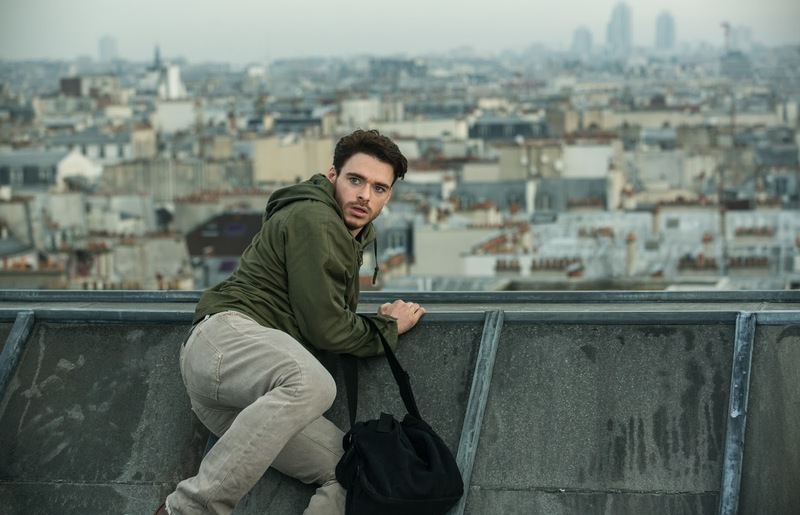 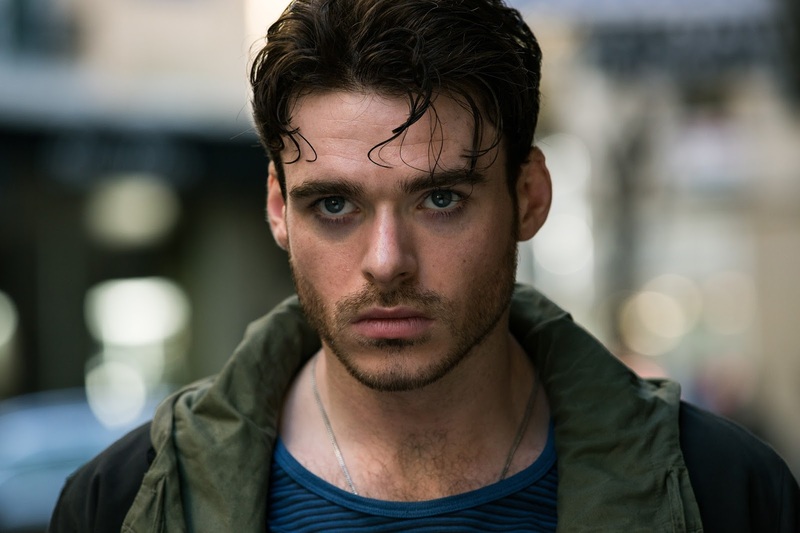 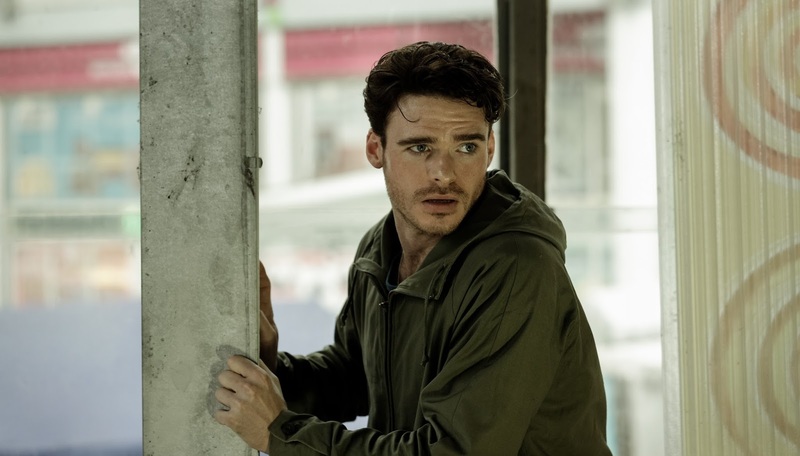 Synopsis: Michael Mason (Richard Madden, ‘Game Of Thrones’) is an American pickpocket living in Paris who finds himself hunted by the CIA when he steals a bag that contains more than just a wallet. 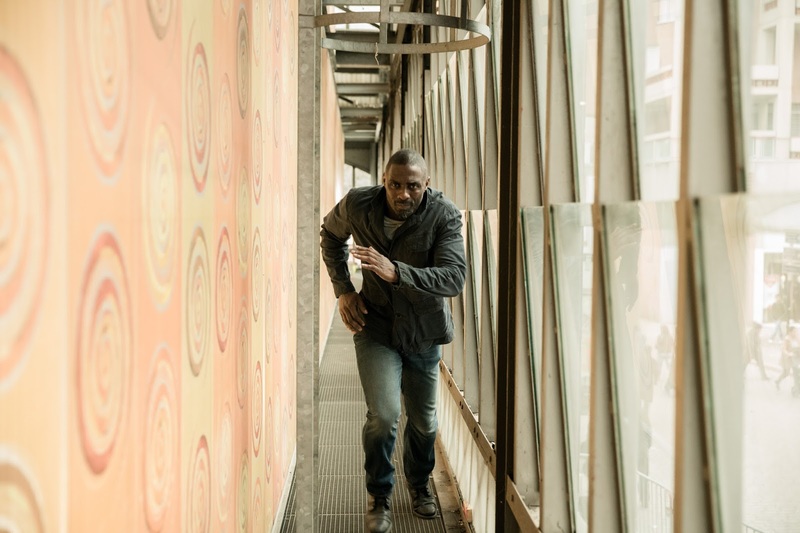 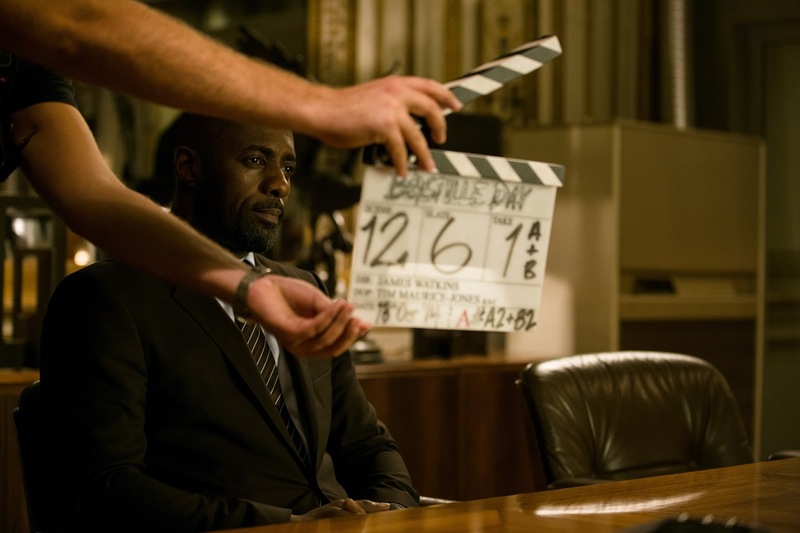 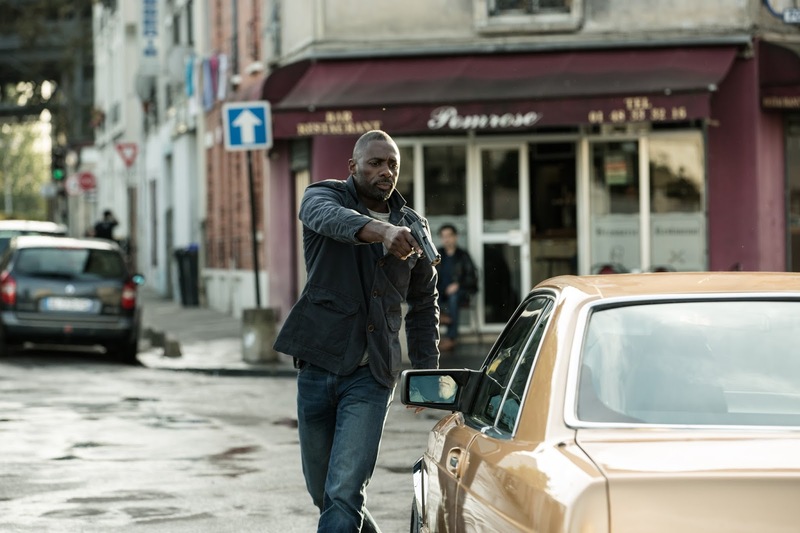 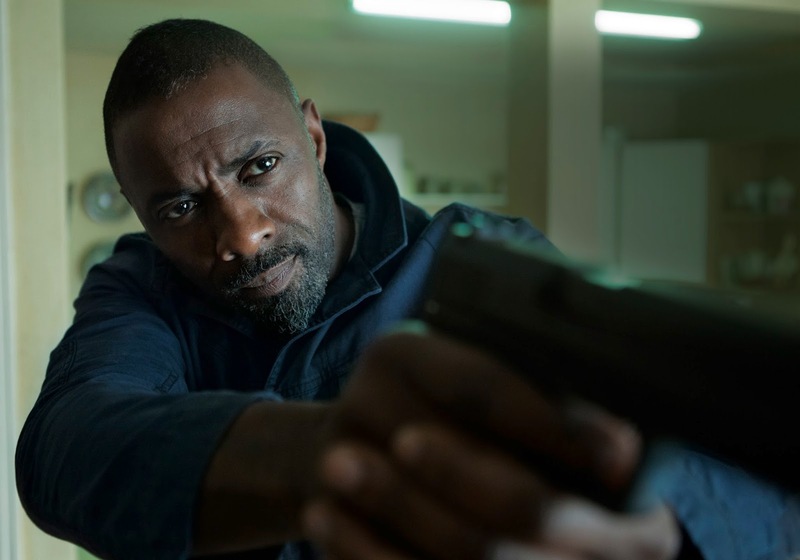 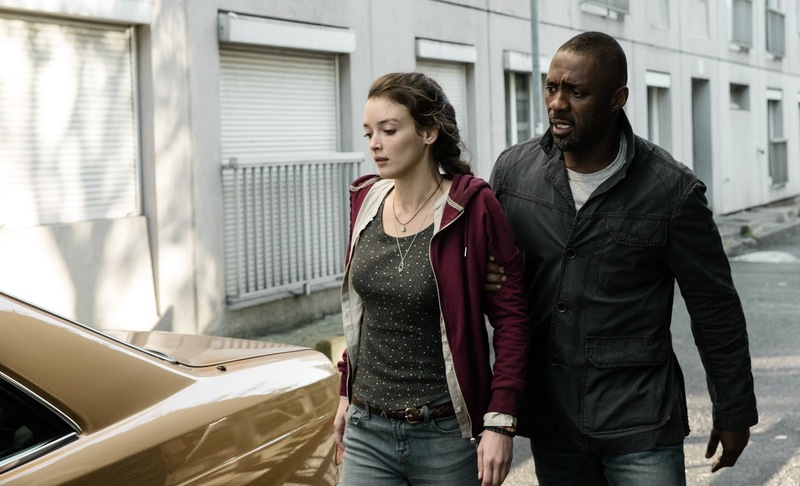 Sean Briar (Idris Elba, ‘Luther’, ‘Prometheus’), the field agent on the case, soon realizes that Michael is just a pawn in a much bigger game and is also his best asset to uncover a large-scale conspiracy.